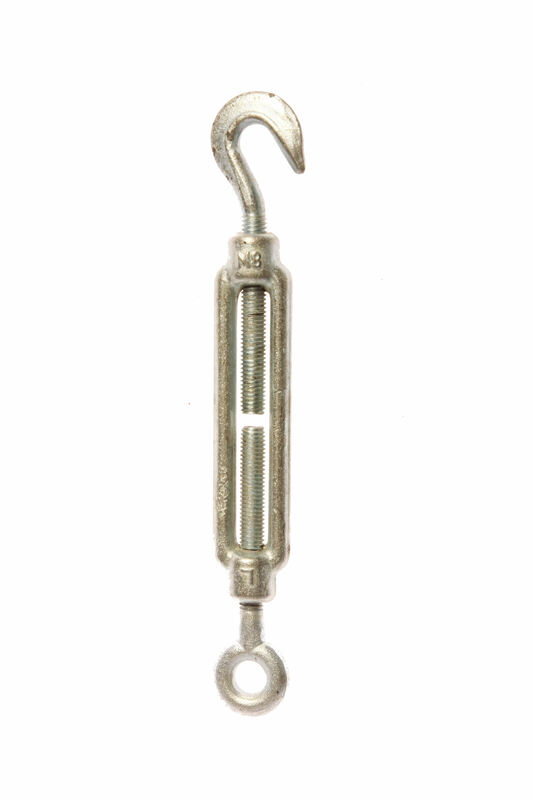 Eye and eye commercial quality turnbuckles. Suitable for static suspension, catenery systems and non-critical tensioning applications. 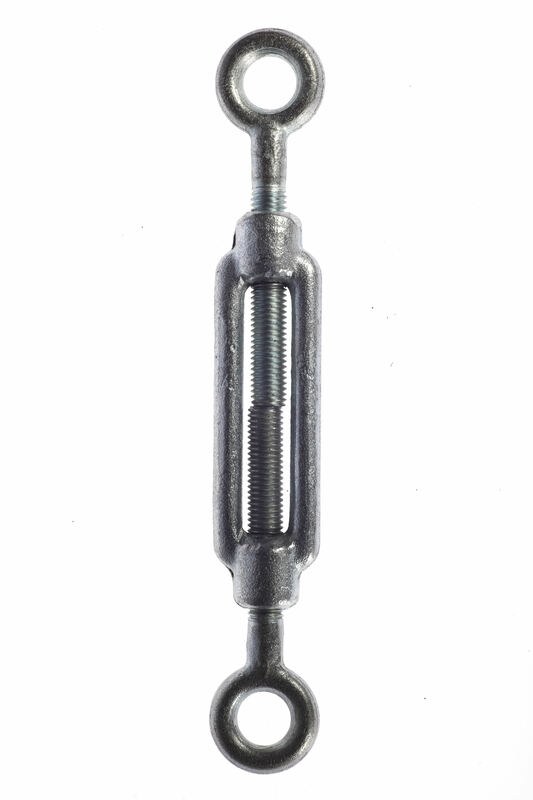 Hook and eye commercial quality turnbuckles. 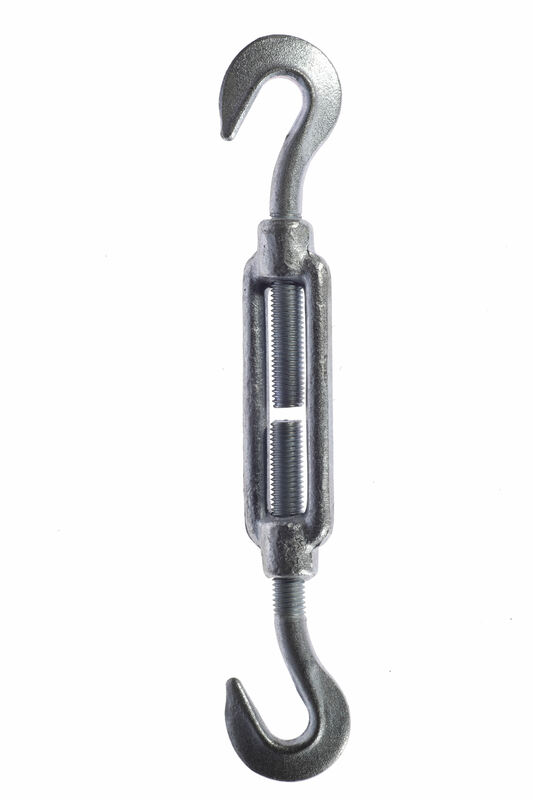 Hook and hook commercial quality turnbuckles.